EDITOR: The mysterious Paul Helliwell was the Station Chief of OSS China, the leader of the renegade commando group and the original architect of the CIA drugs-for-arms trade that would be the center of the Consortiums power. He was one of the top operatives for the CIA, the Mob and the Consortium, helping expand narcotics operations worldwide. Helliwell also controlled the finances of Operation J/M-Wave, the main CIA team picked from former Jedburgh Elite that was to conduct the Bay of Pigs assassination program. William Pawley was also key CIA figures in expanding the global narcotics trade in Central and South America. He was Tommy Corcoran’s main partner in Air America. He played a significant role in the Bay of Pigs and Operation J/M-Wave. Operation J/M-Wave was the CIA operation to assassinate Castro and recover the Consortium assets through the overthrow of Cuban communism. Paul Lional Edward Helliwell was born in 1915. He was a lawyer before he joined the United States Army during the Second World War. Later he was transferred to the Office of Strategic Services (OSS) where he served under William Donovan. Helliwell was sent to China where he worked with Ray S. Cline, Richard Helms, E. Howard Hunt, Jake Esterline, Mitchell WerBell, John K. Singlaub, Jack Anderson, Robert Emmett Johnson and Lucien Conein. Others working in China at that time included Tommy Corcoran, Whiting Willauer and William Pawley. 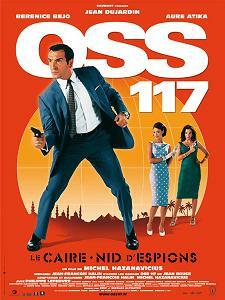 In 1943 Colonel Paul Helliwell became head of the Secret Intelligence Branch of the OSS in Europe. Helliwell was replaced in this post by William Casey in 1945. 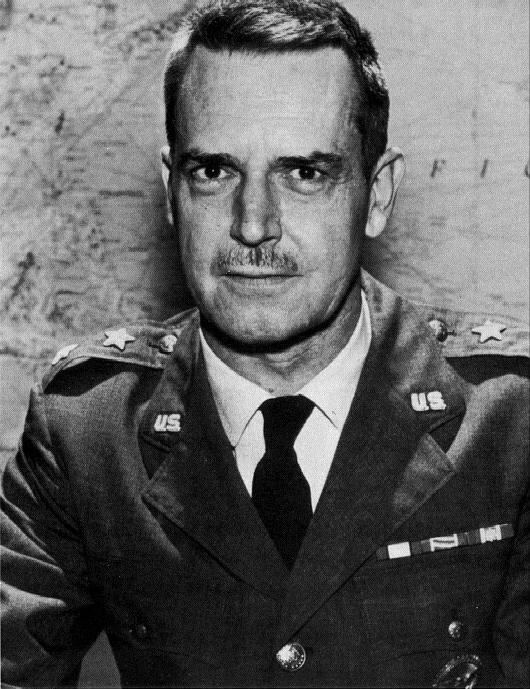 Helliwell became chief of the Far East Division of the War Department’s Strategic Service Unit, an interim intelligence organization formed after OSS was closed down. In 1947 Helliwell joined the Central Intelligence Agency. 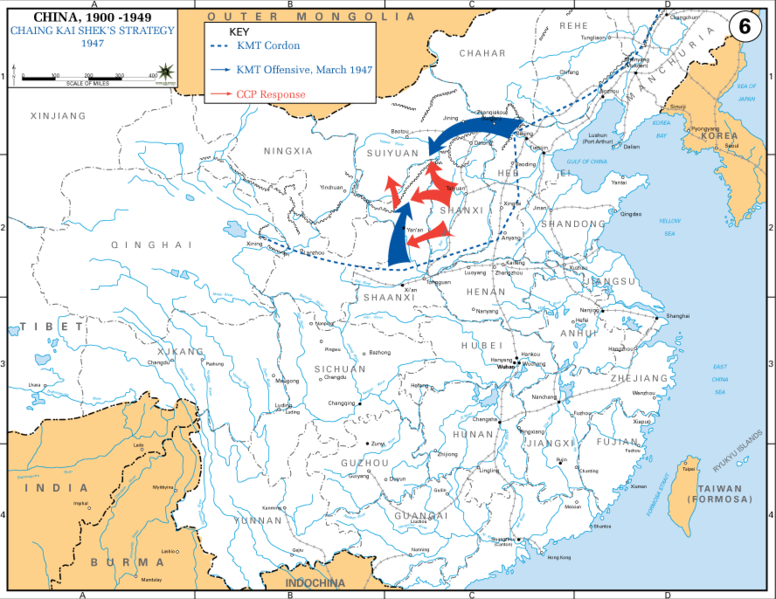 In May 1949, General Claire Chennault had a meeting with Harry S. Truman and advocated an increase in funds for Chaing Kai-shek and his Kuomintang Army (KMT) in his war in China. Truman dismissed the idea as impractical. However, Frank Wisner, was more sympathetic and when Mao Zedong took power in China in 1950, he sent Helliwell to Taiwan. Civil Air Transport (CAT), later renamed Air America, provided the CIA with the air power needed to sustain its covert operations for the next twenty-five years. Helliwell was to play an important role in running these covert, and often illegal operations. By the late 1950s it became clear that Chaing Kai-shek would never be strong enough to invade China. The main focus changed to stopping the spread of communism to countries like Burma, Thailand, Vietnam and Laos. 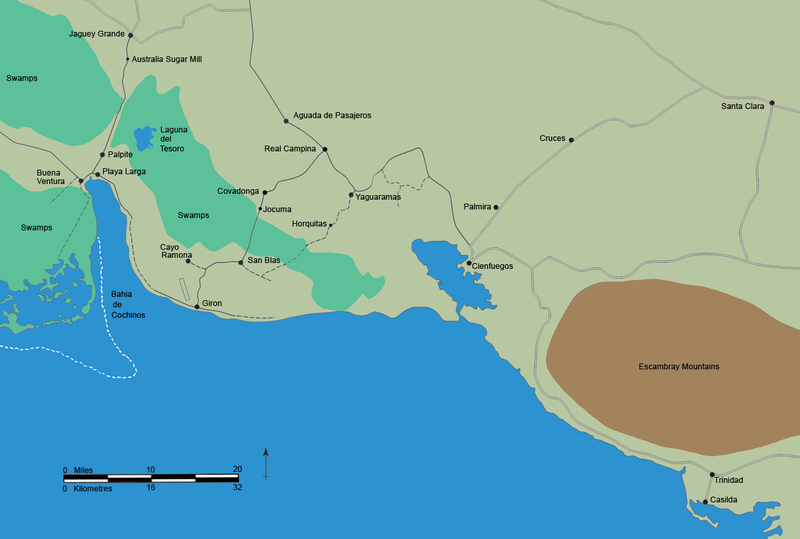 At the time, the main group fighting communism in the region were the large private armies controlled by the drug lords. 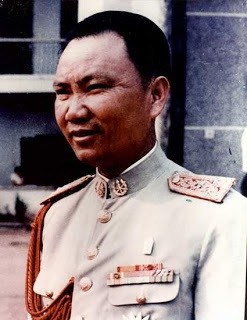 For example, General Vang Pao was employing his 30,000-man army to help the Pathet Lao. 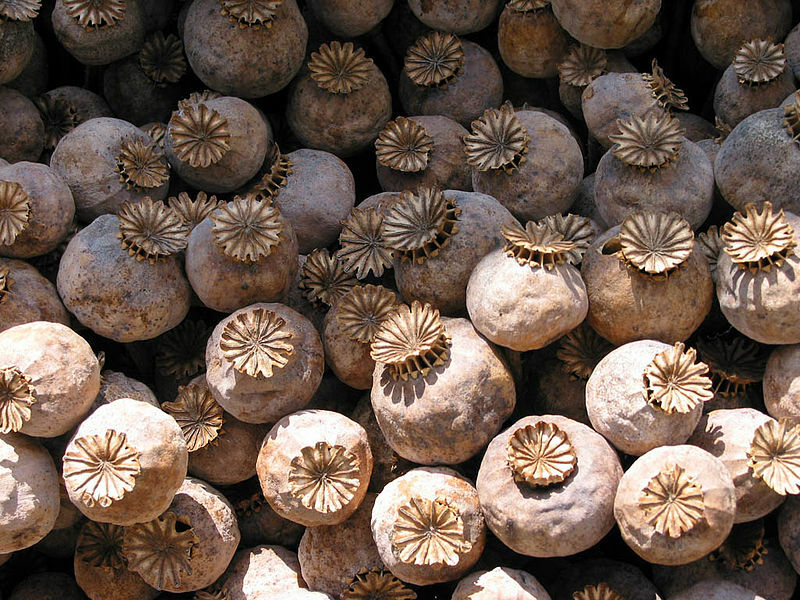 In return for joining the CIA, Helliwell helped Vang Pao to modernize the drug trade. William Corson claims that: “Portable heroin processing facilities were brought in. It was a creation of the CIA’s technical services division.” Some of these profits went to help CIA run some unofficial covert operations. In 1960 Paul Helliwell was transferred to provide business cover for the CIA’s Cuban operations. According to Peter Dale Scott (The Iran Contra Connection) Helliwell worked with E. Howard Hunt, Mitch WerBell and Lucien Conein on developing relationships with drug-dealing Cuban veterans of the Bay of Pigs invasion. It was during this period that Helliwell met Ted Shackley and Thomas Clines. 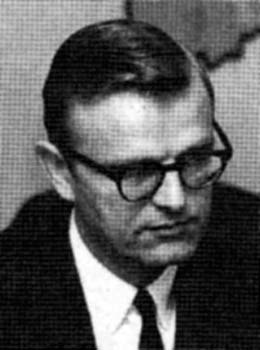 Helliwell later became CIA paymaster for JM/WAVE. In this way, Shackley was able to finance unofficial CIA operations against Cuba. According to Daniel Hopsicker (Barry and the Boys), Helliwell ran Red Sunset Enterprises in Miami. Hopsicker claims it was a CIA front company set up to recruit frogmen and explosives experts for Operation Mongoose. In 1973 the Internal Revenue Service began an investigation called Operation Trade Winds. During its investigation it discovered that some major organized crime figures such as Morris Dalitz, Morris Kleinman and Samuel A. Tucker were using the Castle Bank and Trust Company. It soon became clear that the bank was laundering CIA funds and drug profits. The IRS eventually announced that it was dropping its investigation of Castle Bank because of “legal problems”. According to the Wall Street Journal, the reasons for this was “pressure from the Central Intelligence Agency”. 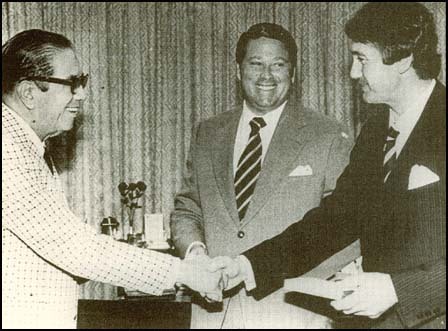 Helliwell continued to work as a lawyer in Miami and served as legal counsel to a Panamanian holding company that controlled a Bahamian gambling casino connected with Meyer Lansky. Paul Helliwell died from emphysema on 24th December, 1976. 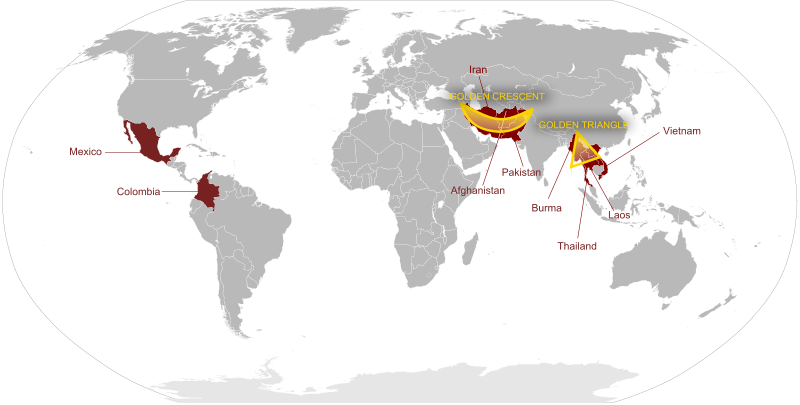 “So the CIA began supplying the KMT through two front companies: Civil Air Transport, headquartered in Taiwan, and Sea Supply Corporation, headquartered in Bangkok. Only a few people with top security clearance knew that both companies were covertly owned by the U.S. Government. They are important, not only for what they did in the 1950s, but also because they were precursors of organizations that touch directly on Nugan Hand in the 1970s. After China was given up on, the focus of U.S. efforts in East Asia shifted to Indochina. Civil Air Transport was then transformed into (among several successor entities) Air America. That was the airline Michael Hand worked closely with as a CIA contract agent. Many of the CIA associates whose money first helped Hand get started in business in Australia were Air America employes.Sea Supply Corporation, for its part, was founded and run by a lawyer and CIA operative named Paul Helliwell. William Douglas Pawley was born in Florence, South Carolina, on 7th September, 1896. His father was a wealthy businessman based in Cuba and Pawley attended private schools in both Havana and Santiago. He later returned to the United States where he studied at the Gordon Military Academy in Georgia. In 1925 Pawley began work as an estate agent in Miami. Two years later he began working for the Curtiss-Wright Corporation. In 1928 Pawley returned to Cuba to become president of the Nacional Cubana de Aviacion Curtiss. He held this post until the company was sold to Pan American Airways in 1932. Pawley now became president of the Intercontinent Corporation based in New York. The following year he moved to China where he became president of the China National Aviation Corporation. 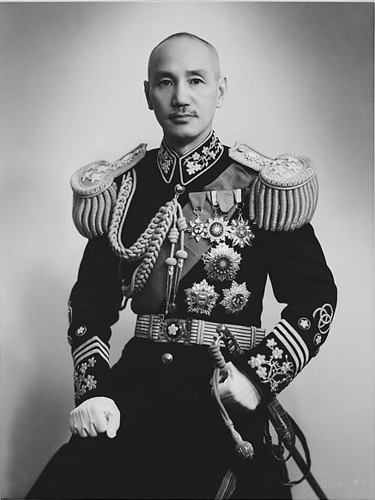 Over the next five years he built three aircraft factories for the Chinese government of Chiang Kai-shek. Pawley also formed a business relationship with Tommy Corcoran. In 1940, President Franklin D. Roosevelt had asked Corcoran to establish a private corporation to provide assistance to the nationalist government in China. Roosevelt even supplied the name of the proposed company, China Defense Supplies. He also suggested that his uncle, Frederick Delano, should be co-chairman of the company. Chiang nominated his former finance minister, Tse-ven Soong, as the other co-chairman. For reasons of secrecy, Corcoran took no title other than outside counsel for China Defense Supplies. William S. Youngman was his frontman in China. Corcoran’s friend, Whitey Willauer, was moved to the Foreign Economic Administration, where he supervised the sending of supplies to China. 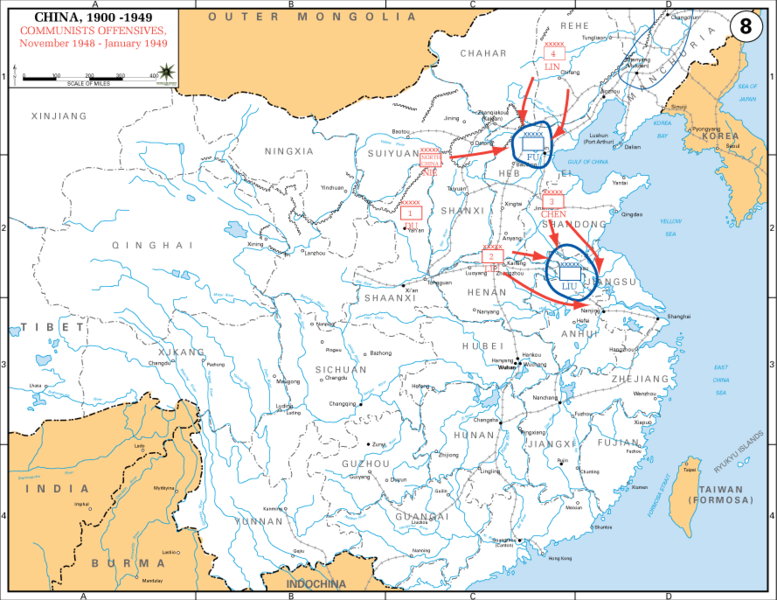 In this way Corcoran was able to create an Asian Lend-Lease program. Pawley also worked closely with Claire Lee Chennault, who had been working as a military adviser to Chiang Kai-shek since 1937. Chennault told Tommy Corcoran that if he was given the resources, he could maintain an air force within China that could carry out raids against the Japanese. Corcoran returned to the United States and managed to persuade Franklin D. Roosevelt to approve the creation of the American Volunteer Group. William Pawley became involved and he arranged for one hundred P-40 fighters, built by the Curtiss-Wright Corporation, that had been intended for Britain, to be redirected to Chennault in China. 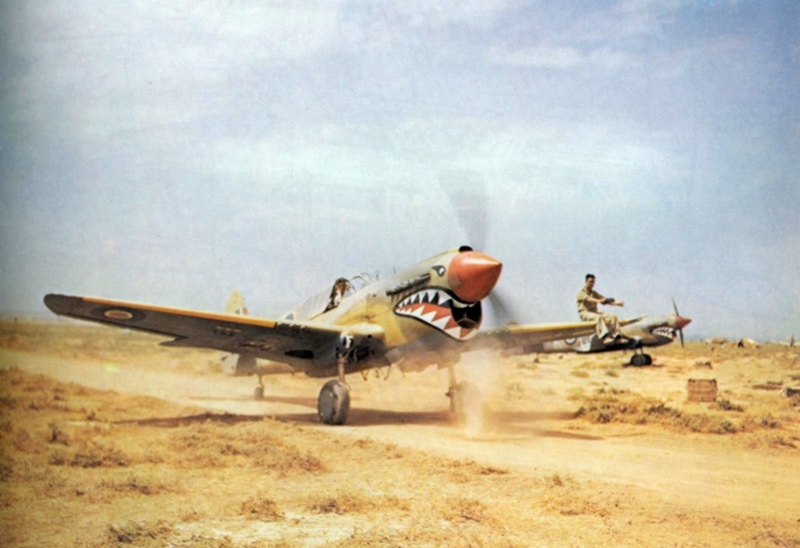 Pawley also arranged for the P-40 to be assembled in Rangoon. It was Tommy Corcoran’s son David who suggested that the American Volunteer Group should be called the Flying Tigers. Chennault liked the idea and asked his friend, Walt Disney, to design a tiger emblem for the planes. On 13th April, 1941, Franklin D. Roosevelt signed a secret executive order authorizing the American Volunteer Group to recruit reserve officers from the army, navy and marines. Pawley suggested that the men should be recruited as “flying instructors”. In July, 1941, ten pilots and 150 mechanics were supplied with fake passports and sailed from San Francisco for Rangoon. When they arrived they were told that they were really involved in a secret war against Japan. To compensate for the risks involved, the pilots were to be paid $600 a month ($675 for a patrol leader). In addition, they were to receive $500 for every enemy plane they shot down. The Flying Tigers were extremely effective in their raids on Japanese positions and helped to slow down attempts to close the Burma Road, a key supply route to China. In seven months of fighting, the Flying Tigers destroyed 296 planes at a loss of 24 men (14 while flying and 10 on the ground). In 1944 Pawley became president of the Industan Aircraft Manufacturing Company in Bangalore, India. Pawley was responsible for building India’s first ammonium-sulfate plant in Trannvanacore. After the war Pawley became a diplomat. In 1945 Harry S. Truman appointed Pawley as U.S. Ambassador to Peru. Soon afterwards left-wing newspapers in Lima began to claim that Pawley was making “lucrative deals” for himself in Peru. This involved transporting unspecified goods in and out of Peru. 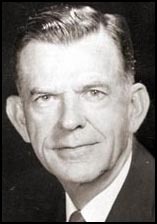 In 1948 Pawley became Ambassador to Brazil. During this time he became a FBI informant. 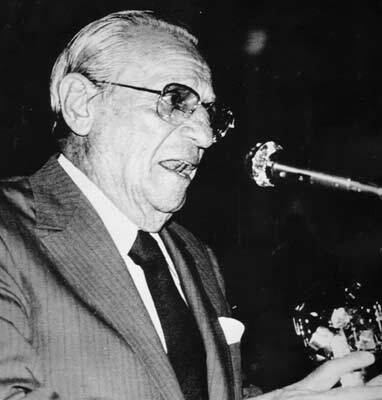 He passed information to J. Edgar Hoover claiming that Spruille Braden, the Ambassador to Argentina was under the control of communist advisers such as Gustavo Duran and George Michanowsky. In a document dated the 7th September, 1948, Pawley suggested that Braden was attempting to expose “non-existant and imagery Nazis in Latin America” as a cover for his communist sympathies. Pawley also claimed that William A. Wieland, who worked as a press officer for the embassy in Brazil, held “anti-capitalist” views. Wieland was not the only one who took that view. According to Pawley and Smith, Roy R. Rubottom, Assistant Secretary of State for Latin American Affairs, John L. Topping, Chief of the Political Section and the Chief of the CIA Section, held similar opinions. Pawley and Smith also identified Herbert L. Matthews of the New York Times as being an important figure in providing support for the idea of regime change in Cuba. Smith pointed out that “Matthews wrote three articles on Fidel Castro, which appeared on the front page of the New York Times, in which he eulogized Fidel Castro and portrayed him as a political Robin Hood. Pawley later told a Senate Committee on Latin American Affairs: “I believe that the deliberate overthrow of Batista by Wieland and Matthews, assisted by Rubottom, is almost as great a tragedy as the surrendering of China to the Communists by a similar group of Department of State officials fifteen or sixteen years ago and we will not see the end in cost of American lives and American recourses for these tragic errors.” After Batista was overthrown by Fidel Castro, Pawley pressurized President Dwight Eisenhower to provide military and financial help to anti-Castro Cubans based in the United States. Recently released FBI files suggest he worked closely with Manuel Artime in efforts to overthrow Castro. In the winter of 1962 Eddie Bayo claimed that two officers in the Red Army based in Cuba wanted to defect to the United States. Bayo added that these men wanted to pass on details about atomic warheads and missiles that were still in Cuba despite the agreement that followed the Cuban Missile Crisis. Bayo had originally fought with Fidel Castro against Fulgencio Batista. He disagreed with Castro’s policies after he gained power and moved to Miami and helped establish Alpha 66. His story was eventually taken up by several members of the anti-Castro community including Gerry P. Hemming, John Martino, Felipe Vidal Santiago and Frank Sturgis. Pawley became convinced that it was vitally important to help get these Soviet officers out of Cuba. To help this happen he communicated with James Eastland, the chairman of the Senate Internal Security Subcommittee, about this story. Pawley also contacted Ted Shackley, head of the CIA’s JM WAVE station in Miami. 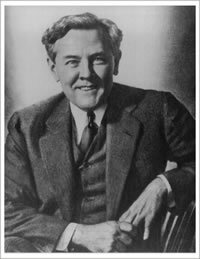 Shackley decided to help Pawley organize what became known as Operation Tilt. He also assigned William (Rip) Robertson, a fellow member of the CIA in Miami, to help with the operation. 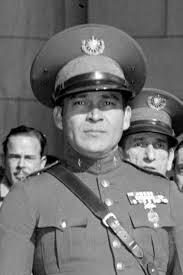 David Sanchez Morales, another CIA agent, also became involved in this attempt to bring out these two Soviet officers. In June, 1963, a small group, including Pawley, Eddie Bayo, William (Rip) Robertson, John Martino, and Richard Billings, a journalist working for Life Magazine, secretly arrived in Cuba. They were unsuccessful in their attempts to find these Soviet officers and they were forced to return to Miami. Bayo remained behind and it was rumored that he had been captured and executed. However, his death was never reported in the Cuban press. JM WAVE was the Central Intelligence Agency station in Florida. Located south of Miami in a heavily wooded 1,571-acre tract. The numerous buildings were said to belong to Zenith Technological Enterprises. After the Bay of Pigs disaster President John F. Kennedy created a committee (SGA) charged with overthrowing Castro’s government. 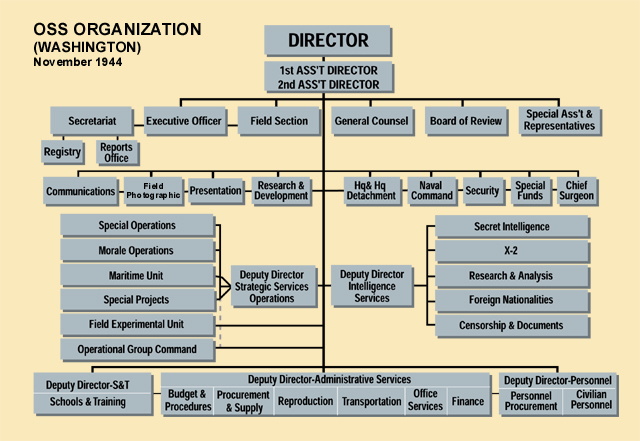 The SGA, chaired by Robert F. Kennedy (Attorney General), included John McCone (CIA Director), McGeorge Bundy (National Security Adviser), Alexis Johnson (State Department), Roswell Gilpatric (Defence Department), General Lyman Lemnitzer (Joint Chiefs of Staff) and General Maxwell Taylor. Although not officially members, Dean Rusk (Secretary of State) and Robert S. McNamara (Secretary of Defence) also attending meetings. 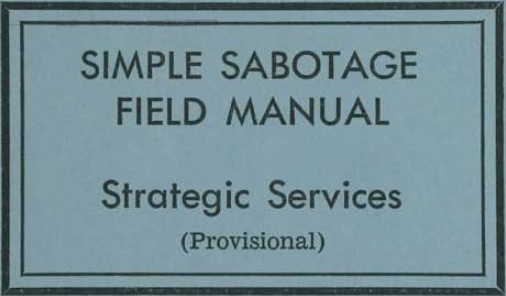 At a meeting of this committee at the White House on 4th November, 1961, it was decided to call this covert action program for sabotage and subversion against Cuba, Operation Mongoose. Attorney General Robert F. Kennedy also decided that General Edward Lansdale (Staff Member of the President’s Committee on Military Assistance) should be placed in charge of the operation. The CIA JM WAVE station in Miami served as operational headquarters for Operation Mongoose. The head of the station was Ted Shackley and over the next few months became very involved in the attempt to overthrow Fidel Castro. One of Lansdale’s first decisions was to appoint William Harvey as head of Task Force W. Harvey’s brief was to organize a broad range of activities that would help to bring down Castro’s government. By the spring of 1962, JM/WAVE employed more than 200 CIA officers. They in turn ran over 2,200 Cuban agents. JM/WAVE had a navy of over 100 craft, including the 174-foot Rex,that had the latest electronic equipment and 40-millimeter and 20-millimeter cannons. The CIA station also had a large number of V-20 Swift craft and access to F-105 Phantoms from nearby Homestead Air Force Base. William Harvey was ordered to activate an assassination plot against Fidel Castro. This became known as the ZR/RIFLE project. Harvey arranged for David Sanchez Morales to move from Mexico City to join the project based at the JM WAVE station. In the winter of 1962 Eddie Bayo claimed that two officers in the Red Army based in Cuba wanted to defect to the United States. Bayo added that these men wanted to pass on details about atomic warheads and missiles that were still in Cuba despite the agreement that followed the Cuban Missile Crisis. Bayo’s story was eventually taken up by several members of the anti-Castro community including William Pawley, Gerry P. Hemming, John Martino, Felipe Vidal Santiago and Frank Sturgis. Pawley became convinced that it was vitally important to help get these Soviet officers out of Cuba. William Pawley contacted Ted Shackley, the head at JM WAVE. Shackley decided to help Pawley organize what became known as Operation Tilt. He also assigned Rip Robertson, a fellow member of the CIA in Miami, to help with the operation. David Sanchez Morales, another CIA agent, also became involved in this attempt to bring out these two Soviet officers. In June, 1963, a small group, including William Pawley, Eddie Bayo, Rip Robertson, John Martino, and Richard Billings, a journalist working for Life Magazine, secretly arrived in Cuba. They were unsuccessful in their attempts to find these Soviet officers and they were forced to return to Miami. Bayo remained behind and it was rumoured that he had been captured and executed. However, his death was never reported in the Cuban press.